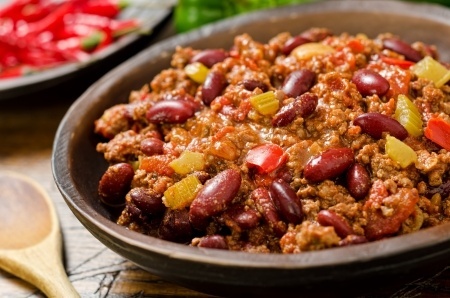 Shake Off the Winter Chill with a Chili Cook-Off in Dewey Beach! Posted February 14, 2017 & filed under Events in Dewey Beach DE. 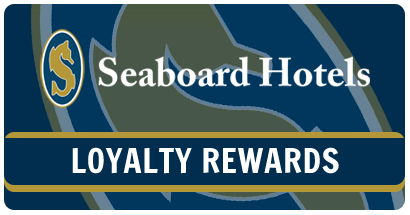 Looking for a delicious excuse to visit Dewey Beach and the Atlantic View Hotel this spring? Search no further than the 14th Annual Chili Cook-Off! Held on April 1, 2017, this event offers you the opportunity to sample an incredible selection of the area’s best chili. With more than 30 vendors to try, you are sure to find your perfect bowl whether you love your chili spicy, sweet, stuffed with veggies, overflowing with cheese or heavy on the meat. Vendors will be competing to win the title of Best Chili, People’s Choice and Best Decorated Booth, so get ready to participate in both a flavorful and festive contest. Since Starboard Restaurant claimed the top prize in 2016, we recommend dropping by their booth to see if this season’s fare is as delicious as last year’s was! Other top rated chili dishes were prepared by the Delaware Distilling Company, Andrew Pearce and Lisa Abel of Ocean View. The good times take place from 1 p.m. to 4 p.m. at Rusty Rudder, ensuring that there will be some incredible artists there to provide musical entertainment throughout the course of the celebration. A fundraiser for the Delaware Valley chapter of the Alzheimer’s Association, the Chili Cook-Off is one Dewey Beach contest you don’t want to miss. And now that you’re craving a piping hot bowl of chili, all that’s left to do is grab a spoon, toss your stretchiest pair of pants in your suitcase and book your stay at the Atlantic View Hotel. I am thinking about entering the chili cook off. Can I enter? How do I enter?